Bluffing as all the Poker players know is an important part of a poker game. 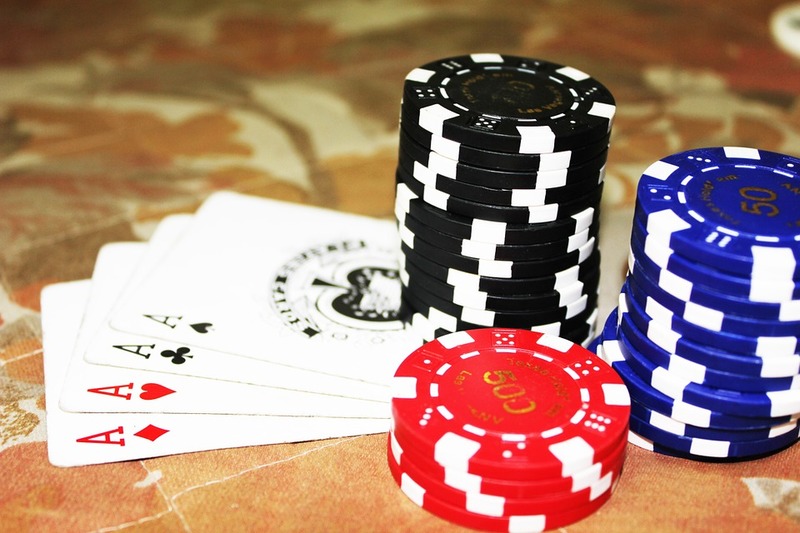 Poker online is also not an exception when it comes to bluffing. Here also players bluff to make the cards remain folded. You can spot a bluffer in a game and there are ways to find him. The strategy to find a bluffer depends on your personality and also on your style of play. The first approach you should take is to give it back to him. Bluffers are generally aggressive and bluff about throwing big bets. However, when they actually hit it big, they check the bragging. They generally go overboard and keep betting thus unconsciously making way for others to win the pot. Do not follow the lead of a poker. You know him when he keeps on bluffing over and over again. He might just be winning small pots but you should not get frustrated and wait for the hit. Recognizing a bluff online is slightly difficult than being present at the table. However, the betting pattern can lead you to uncover the bluff. Just pay attention to how he is betting during game at hand. Generally a bluffer will play in an erratic manner placing huge wagers on average cards being dealt with. Hence, you know a bluffer when he calls a pre-flop initially and then goes on to place a huge wager just after the flop. This is a common trick to get the other players into folding. You can take a chance to reveal the bluff by calling them in case not too much is at stake. Keep an eye on the board since it discloses the winning hand combinations during the poker game. Just knowing the personalities and observing betting pattern will not help. However, all said and done it is not easy to recognize a bluffer on the table. You cannot make out whether he is bluffing in minutes to the game. You have to stick around for at least an hour and play quite a few hands with him to know he is a bluffer.